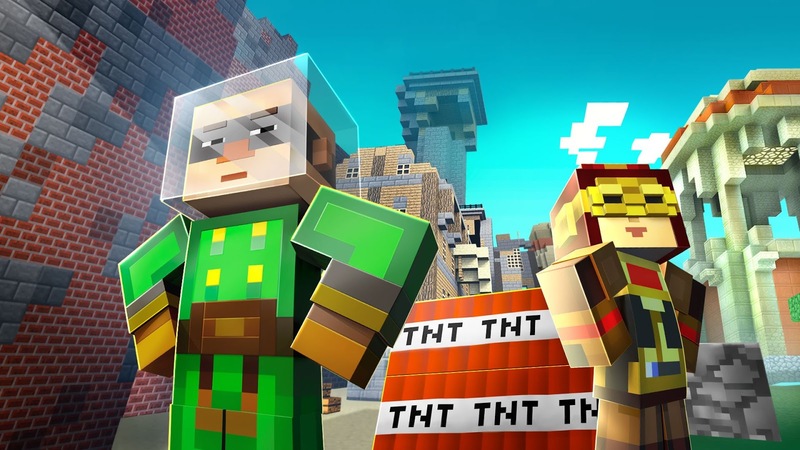 Minecraft: Story Mode has hit a chord with gamers, becoming one of Telltale Games' most popular titles of all time. They and Mojang are more than happy to keep the story going, with the seventh episode apparently coming sometime this month. Telltale Games' head of creative communications, Job Stauffer, shared on Twitter yesterday that the next episode will definitely be coming to players sometime this month. The eighth episode, titled "A Journey’s End?, will be coming sometime this summer. Are you excited for more Story Mode? Let us know in the comments below.